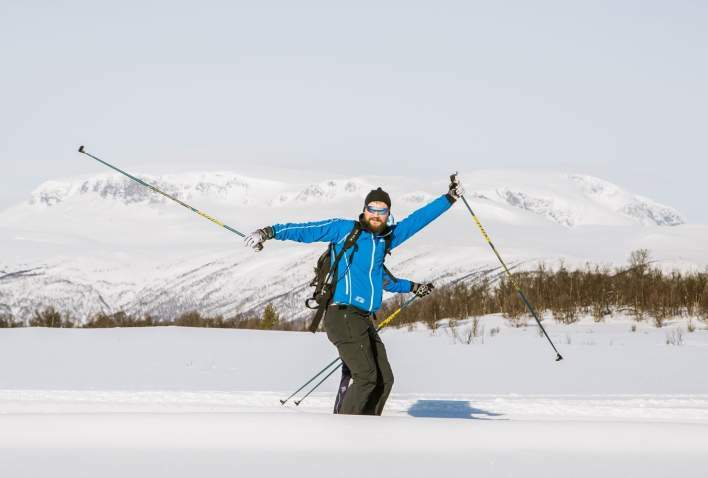 Cross country skiing in Norway is free of charge, and Geilo has more than 550 kilometeres of tracks waiting for you. Come and try for yourself. This is the national sport of Norway, and it is said that Norwegians are born with skis on their feet. That may not be true, but most Norwegian children are able skiers long before they start school. 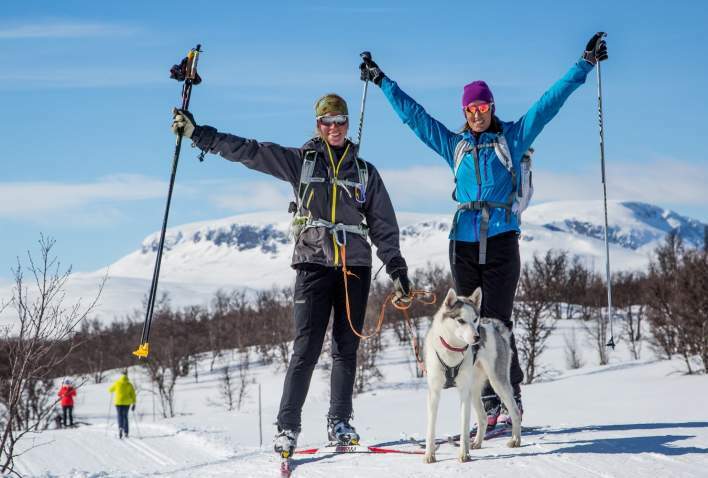 Geilo is one of the best areas in Norway for cross country skiing, with more than 550 kilometers of tracks both in the valleys and on the mountain plateaus. Season starts in October/November and last until May. The most eager cross country skiers can go skiing in the higher mountain areas until June. Geilos cross country trails are maintained to a high standard throughout the winter. They are free to use, and there is a wide range of trails from short and flat beginner's areas to challenging routes alon the mountaintops. You can hire equipment at the ski rentals or join a cross-contry course in one of the ski schools. Here can you find information about trips, cabins and where the best view point is. With Outtt you will bring tour descriptions and map coordinates when you go on your trip. Hallingdal, the valley that stretches between Geilo and lake Krøderen has a varied and easily accessible terrain suitable for cross country-skiing. The region offers 2,000 km of well-marked, high-quality cross-country tracks. 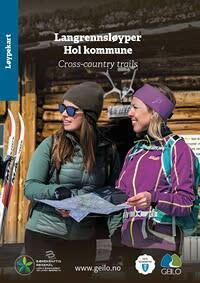 Cross country skiing, in combination with other winter activities, makes Hallingdal the perfect region for your holiday. Read more about cross country skiing in Hallingdal.